Dying is a terrible way to start an adventure. Not that Timmy has much choice. One moment, he is enjoying a quiet life of avoiding responsibility, and the next, he’s been assigned a Haunting- whatever that means. But Timmy’s plan to ignore the assignment derails when he discovers a disease of undying, with his duplicitous family at its core. Not only has his ghostly identity been stolen, but he’s being harassed by an angelic caseworker, Death himself, and, worst of all, his conscience. 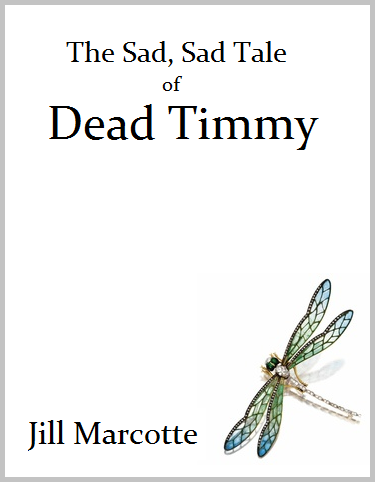 Timmy takes action for the first time in his unlife. But saving the world is tricky business, especially when each attempt costs him a little piece of his so-called immortal soul.